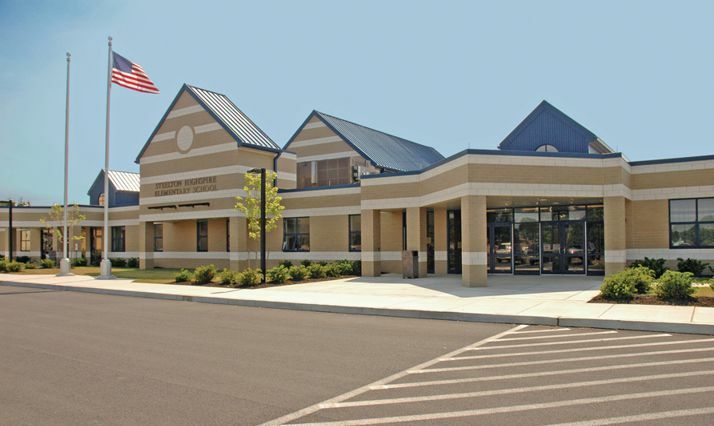 The Steelton-Highspire School District hired Quandel to act as the owner’s representative during construction of their new 125,000 sq. ft. elementary school. 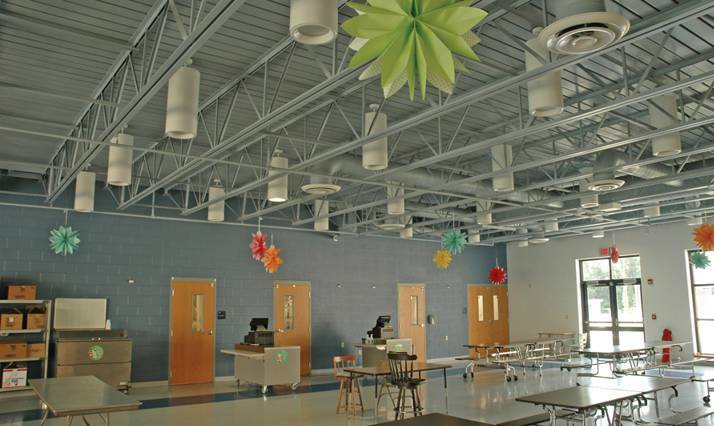 Located on a 25-acre site adjacent to the Senior High School, the new elementary school replaced a 120-year-old facility. 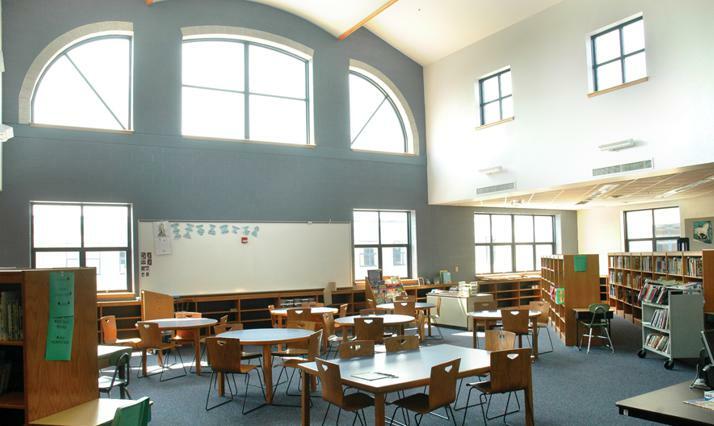 The new elementary school is a two-story, load-bearing masonry structure that was built to accommodate the sloped topography of the project site; this design reduced overall costs for the District. 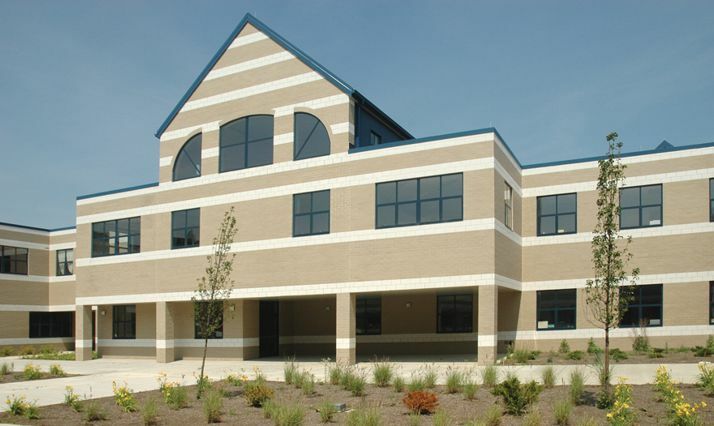 The building contains 68 classrooms and houses approximately 1,200 students in grades K-6. The new facility has five computer hookups in each of its classrooms, a computer lab, security system, air conditioning and full-size gymnasium. Everyone we worked with at Quandel was cooperative, professional and always had the best interest of our District at heart. They were accessible to us at all times. Fortunately, they served as our ‘go-to’ guys through the myriad of issues we had to deal with to successfully complete our new elementary school. Their scheduling capabilities enabled us to minimize the schedule delay associated with significant unforeseen subsurface conditions. They were a pleasure to deal with and they always kept the District informed. We should have hired them earlier.